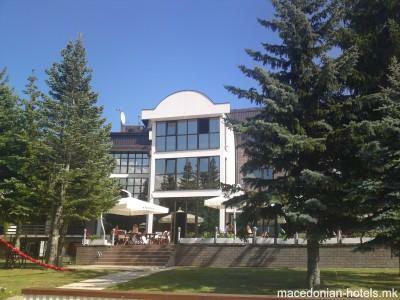 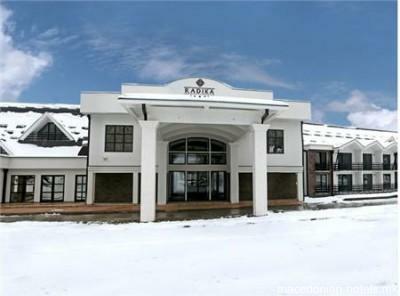 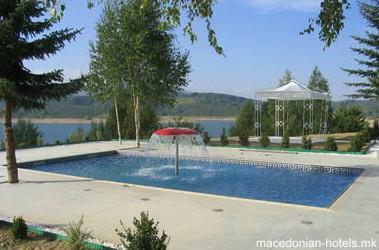 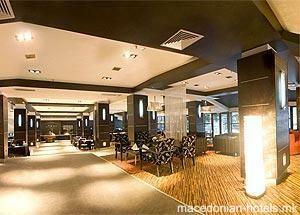 Hotel Radika has the most luxurious and spacious hotel rooms in Macedonia. 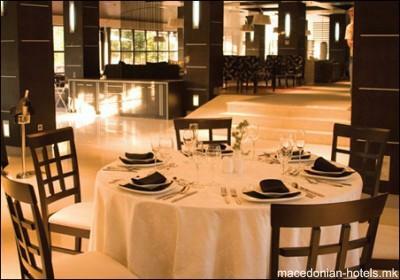 Combining contemporary elegance, an intimate ambience and unparalleled service, Radika hotel restaurants have the hallmark of true excellence honored with taste of exclusive gourmets. 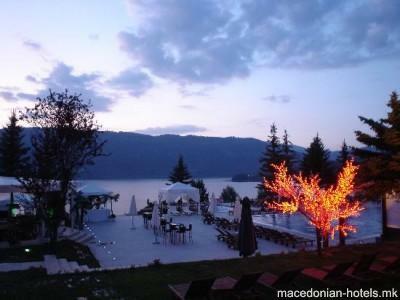 The "Fusion" Special Guest Restaurant is one of a kind in Macedonia, which serves a mix of Mediterannean and Asian cuisine. 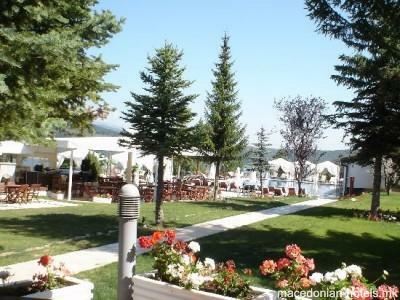 5.78 km distance from Mavrovo main square.